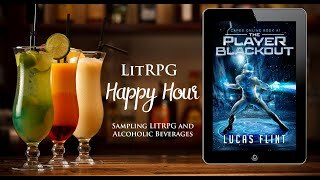 If you want to hang out and chat with other LitRPG fans, be sure to check out our "Discord" forum post! Town- or base-building: (another rec request) what is the original book/story? Dungeon core: what is the original LitRPG book/story? Beta Life is out now! Warlock: Reign of Blood now FREE from Bookfunnel! Breaking Bard: Serenade is on sale for 0.99! Get a FREE Copy of Roguelike! What is your most anticipated LitRPG for April 2019? I've started the poll off with some upcoming releases, feel free to add your own to the list, and vote!